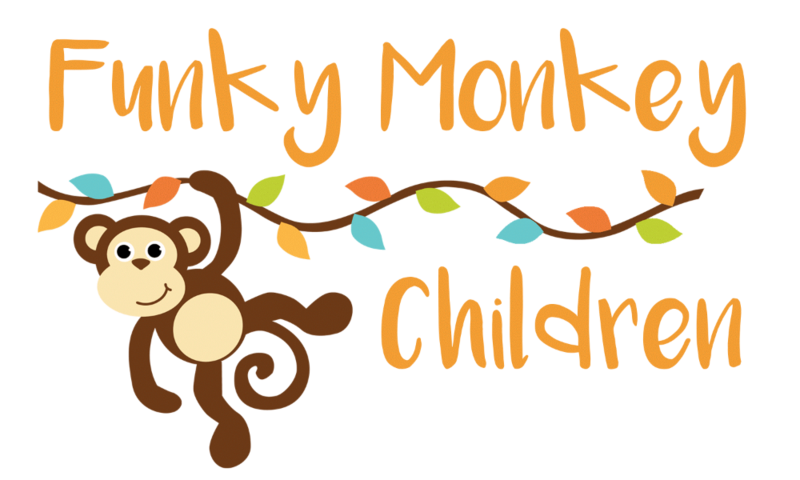 Thank you for subscribing to the Funky Monkey Children mailing list. You'll be the first to know about new products, sales, and special offers. You'll also receive a 10% off coupon immediately after confirming your subscription. Use it for whatever you like with no minimum purchase!